Sunn O))) have announced the release of a triple live album, taken from their 2015 performance in Moscow. 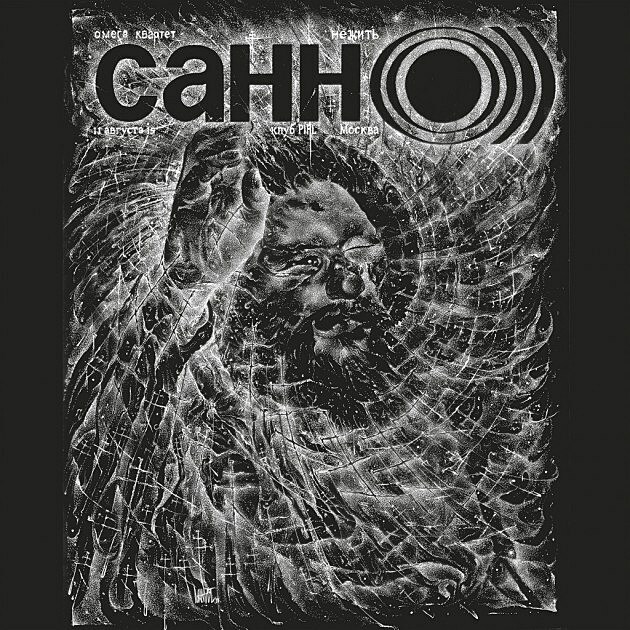 The album is titled НЕЖИТЬ: живьём в России 11 августа 2015 (which, in English, means NOLIFE: Alive In Moscow 11 August 2015). The vinyl hits on May 29 via Southern Lord, and you can pre-order it now. Sunn O))) are currently on tour behind their new album Kannon. They were supposed to play Levitation this weekend, but that is sadly off. Fortunately for those of you who are sticking around Austin for the weekend, they’ve announced a makeup show at Mohawk on April 30th with Boris and Sleep. That’s an extremely rare chance to see bands this great all on one bill and at such a small venue (and for $5!). Tickets are on sale now. Check out their remaining tour dates below, along with some video from that Moscow performance.